Aboard a space cruise liner with a young woman named Angelique, Harry Cobb receives an emergency call from his old friend Mark Belkin that his wife Jenna has been murdered in a tracer explosion on Neptune's moon, Triton. 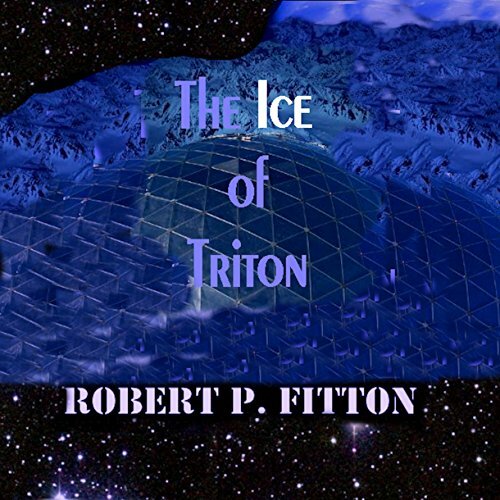 Cobb embarks for Triton, but is kidnapped and almost killed in deep space. He follows the murder trail through Station 32 on Triton encountering the powerful Lovinski Cartel and Buck Wiley, a wacky local inspector. Yet, someone is still trying to kill him. Only on Olympus Mons on Mars does he find answers with the help of Angelique. With the entire Intra Solar System Investigative Bureau descending upon him he solves the crime in the Ice Mountains on Triton.